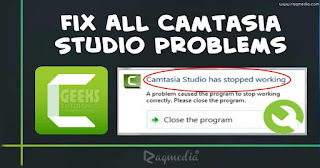 As you know Camtasia Studio offers users tools to mix different file types whether images, videos, text or music. In fact it is one of the most popular screen recorder and video editor software. 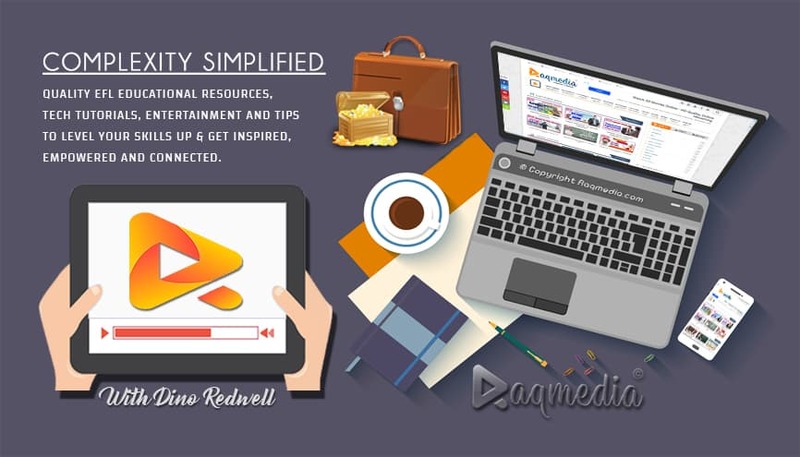 It offers a bunch of utilities that really helps video content producers or YouTubers to create amazing videos. However, what happens sometimes while you are working on your project is that the software stops responding or even crashes at once. In this tutorial we gonna be explaining the causes of this crash and how to fix it in few easy steps. If you are facing problems uninstalling the software do check our tutorial here. So enjoy the video and do share your experiences on your use of it.